Great idea, using the avocado Kelly. I'll bet these were delicious even the first time without the buttermilk. I love using avocado in smoothies, and have used it before in a banana bread - these little cakes look lovely! 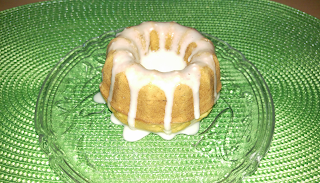 I am going to have to try making this little bundt cake. Such a nice idea. I love that you tired it twice. Awesome idea of using Avocado... Thanks for sharing the recipe. 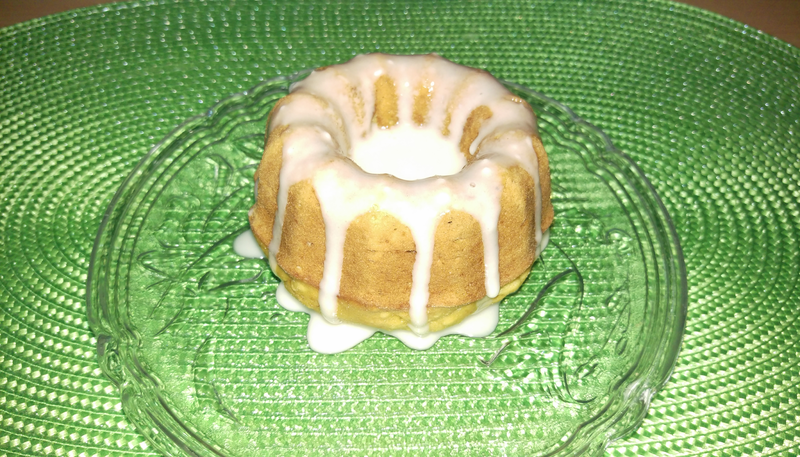 I love that you used avocado in your Bundt…a little green never hurt anyone! These sound amazing! Avocado is a much better sneak. I've used it in chocolate cupcakes before. I do not have small bunt pan. Can you use a 10 inch bunt pan?